It is easier than ever to create one of a kind jewelry. Now, there are many options available, making custom jewelry much more affordable. Working with a professional offers a number of advantages to ensure you love the result. 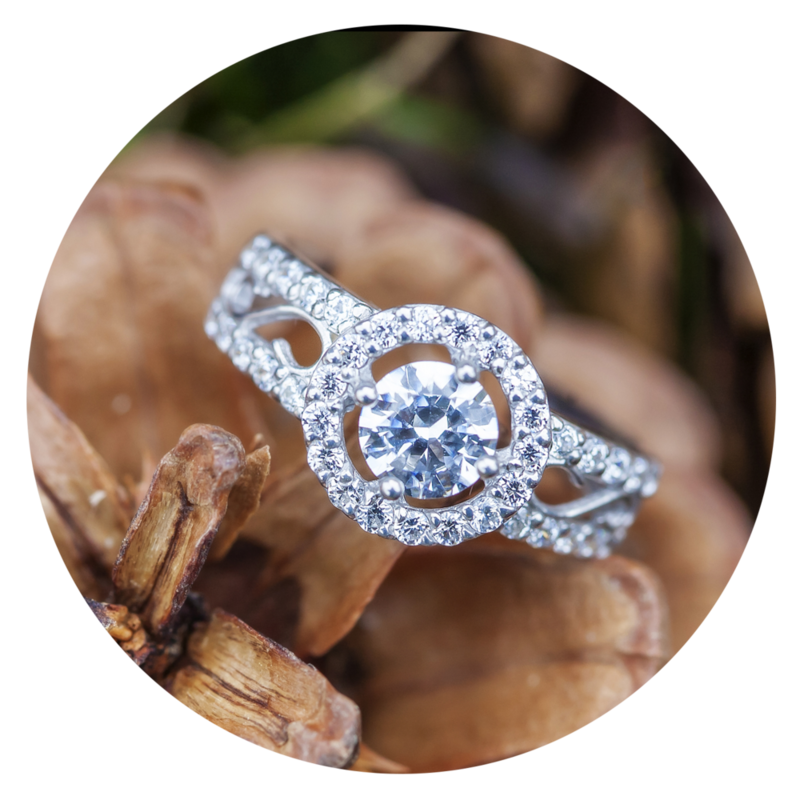 Many jewelers offer custom jewelry using a few pre-defined options. At Ambassador Diamond Jewelers, our craftsmen will work with you throughout the design process to create a 100% unique custom piece. We will listen to your ideas, point out any potential design flaws, and make suggestions to incorporate your vision into the final design. Creating a unique piece of jewelry is challenging and should only be done by a experienced artisan, who will ensure that you love the final outcome.